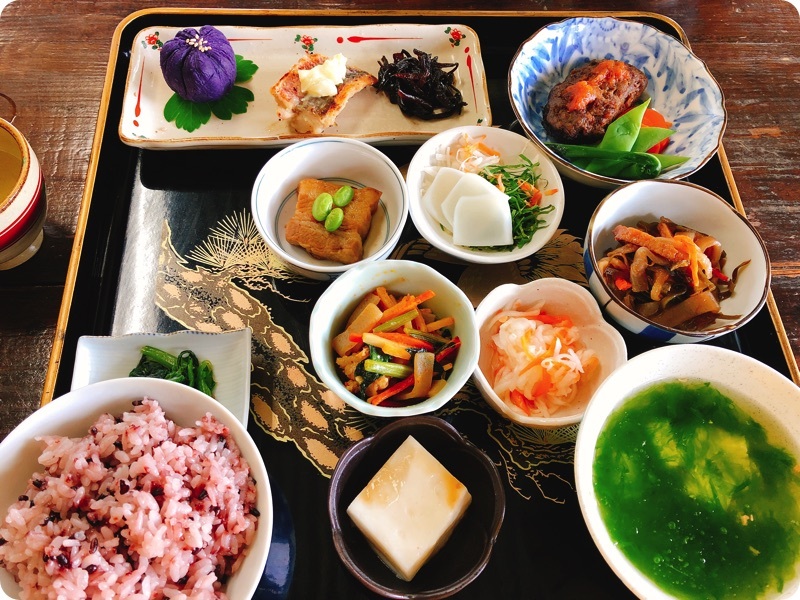 If you want to eat full-fledged Okinawa cuisine, I will recommend “Marutaka farm”. Because you can harvest yourself in the neighboring field, cook, and taste. You need 3,000 yen to experience, but you will have valuable experience. It is 10 minutes by car from my listing. You must make a reservation 3 days in advance.